How many Resident Evil games have there been? If you take into account the main cannon, plus all the offshoots and then the remakes - too many to really care about. 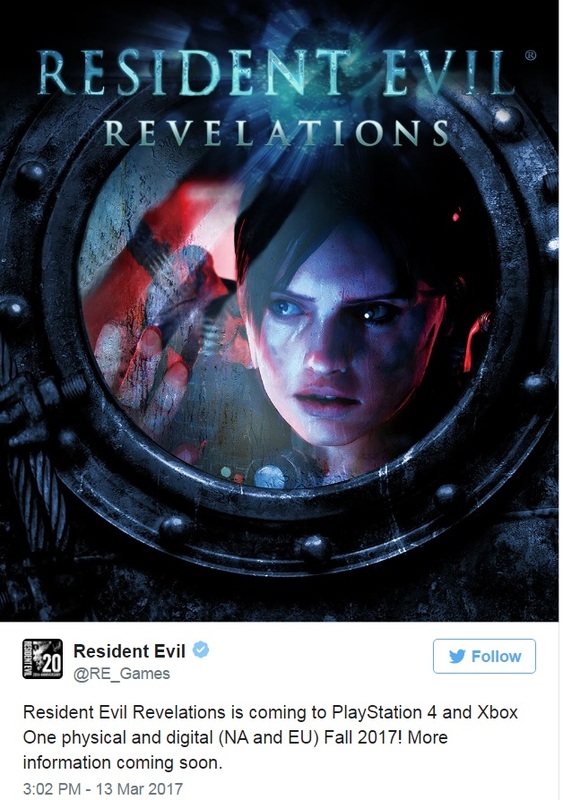 One co-op version of the game was Resident Evil: Revelations and its being relaunched again; this time for the Xbox One and PlayStation 4. The game's co-op mode back in 2013 had a little to be desired. To find out more check out the Co-Optimus review from back in the day. Perhaps Capcom will develop the co-op this time round? 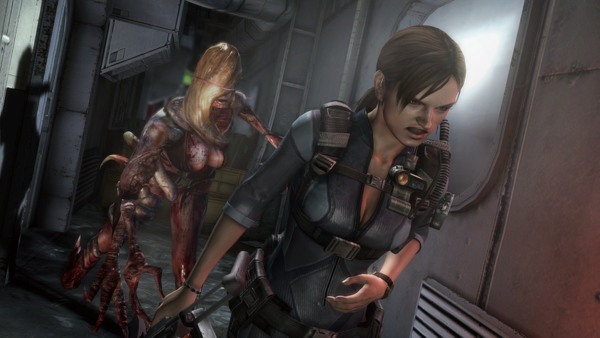 Did You Know that Resident Evil Revelations Originally Had a Co-Op Campaign? Page created in 0.4175 seconds.